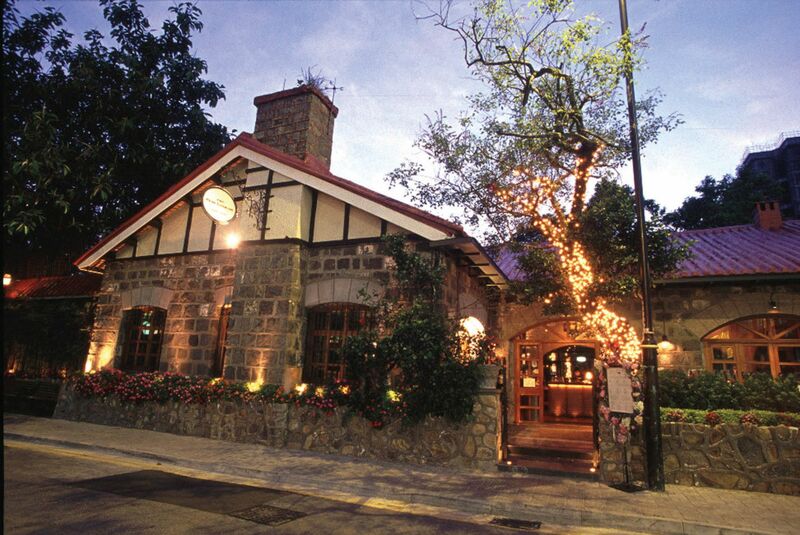 The Peak Lookout is a celebrated Hong Kong establishment (operated as Peak Café until its 2001 renovation), housed in a 19th century Grade II historical building. Interiors are nostalgic with walls filled with bric-a-bracs, creating a warm and inviting atmosphere. During cool summer evenings, opt to sit in the open garden to enjoy your meal with views overlooking the South China Sea. Due to its location, the restaurant is mostly popular with visiting tourists, although locals also visit to relive days gone by. The international menu offerings cater to its multi-cultural clientele, spanning both Asian and Western worlds. Steamed in white wine, tarragon and parsley, the “Moules et frites” pot of black mussels is intensely fragrant and flavourful. The dish is served with a side of French fries and aioli, although we found ourselves using them instead to mop up the rich broth. The USDA baby back pork ribs is nicely seasoned and tender, with the meat gently falling away from the bone with each bite. The classic Hainan chicken rice is a hearty offering of poached chicken (best enjoyed with the ginger dipping sauce), rice cooked in chicken broth, and an additional bowl of broth for drinking. The traditional nachos are great for sharing; topped with Monterey Jack cheese and slices of jalapeños, we appreciated that the tomato salsa, guacamole and sour cream were served in the four corners of the dish, allowing diners to dip into it as they wished. In addition to a fair selection of cocktails, spirits and beers, there is a varied wine list that encompasses both old and new world producers with a range of sizes available—glass, 250ml carafe, 500ml carafe, or bottle. Glasses of wine start at HK$70 each, while a bottle can range from HK$300 to over HK$2,000 each. Overall, service is polite and efficient; however, we found it difficult at times to get the attention of a server and had to request water refills several times. A filling meal for two will cost approximately HK$1,000, which we find to be fair value considering the good food and stunning views.